Coverall Roofing is a fully insured and licensed Toronto based roofing company who's focused on commercial flat roofing in Toronto and residential roofing in Mississauga. We have built a solid reputation over the years for providing exceptional customer service, quality workmanship and fast turnaround time in every roofing project, big or small. At Coverall Roofing we always look forward to helping you address roofing challenges. If you are looking for a reliable Roofing Company, give Coverall Roofing a chance to come out and provide you with a FREE Roofing Estimate! Need an expert roofer to install, repair or maintain a your Toronto flat roof? Coverall Roofing offers this and so much more. 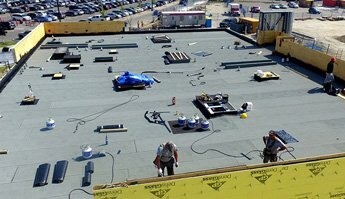 We are a leading provider of flat roof installation, repair and maintenance in Toronto. We provide a blend of quality, efficient and affordable services to all our clients. 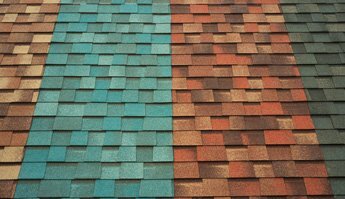 Shingles are among the most popular roofing materials used in Mississauga. 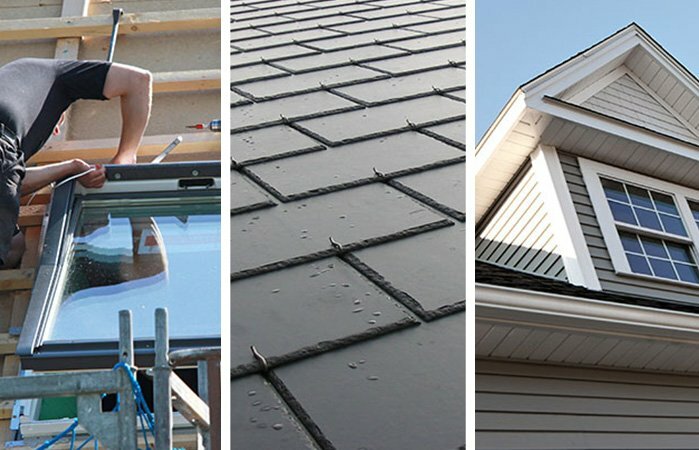 Coverall Roofing provides installation and repair services for shingle roofing in Mississauga. Modern high-quality shingle roofing systems can last for up to 40 years with correct ventilation and maintenance. Cedar roofs in Toronto are among the most beautiful roofing systems you’ll ever come across. Not only is cedar long-lasting and practical but also energy efficient with a natural and timeless look. 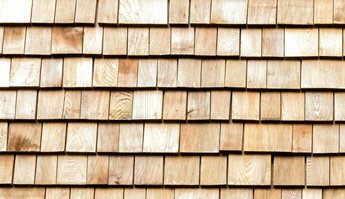 It is one of the oldest roofing materials that is still used in Toronto today. Your roof is the first line of defense against the harsh Canadian weather. With a quality roof installation, the property’s value increases instantly. A well-maintained roof also enhances curb appeal and saves money in the long run. You can rely on our roofers to install a new roof and replace, repair or maintain your existing one. We do the job right the first time to ensure your peace of mind. Our pricing is fair and competitive so you do not have to worry about breaking the bank whilst still getting a high quality roof installation in Toronto. 30+ Years of Roofing Experience with &starf;&starf;&starf;&starf;&starf; Ratings! We replace different types of roofs on every kind of building. If your roof leaks and needs emergency repairs, we’re ready to come to your rescue. We also offer roof inspections to identify underlying issues before they become too costly to fix. 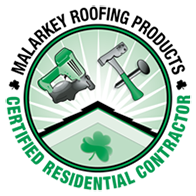 If you need quality repair, replacement or installation on your property, we’re happy to help. As property owners, we take steps to protect our homes and businesses because they are among the most important investments we own. Coverall Roofing can help you to secure your investments at all times by making sure your roofing system is in top condition. We offer written guarantees to give customers confidence in our service delivery. Roofs are one of those things that go unnoticed when they are performing their job. However, when they malfunction, you become painfully aware that something is wrong. Whether the damage was caused by a storm, fallen tree or simply long-term wear and tear, every roof requires maintenance over the course of its lifetime. Despite what you may think, unless you possess a certain set of repair skills, fixing the roof yourself is not the best idea. Doing the work by yourself will typically only serve to further the problem not to mention the significant risk of personal danger. Falls off the roof are more common than you think and can cause serious bodily harm. Therefore, when things go haywire, it’s very useful to know a good roofer. The reason that Coverall is one of the best roofing companies in Toronto is that we truly care. 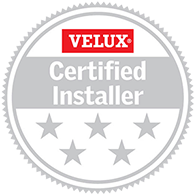 Because we offer a comprehensive warranty, it's very important for us to ensure that the work is done right the very first time and that the quality of our products are nothing but the best. Coverall Roofing is one of the top roofing companies in Toronto, Coverall Roofing focuses on both commercial roofing (flat roofing) and residential roofing (sloped roofing) but offers a wide range of service including options for individuals. Some of their best perks include free consultations and quotes in addition to a satisfaction guarantee. Boasting over 30 years of experience, it'll be hard put to find a more professional roofing contractor in Toronto. To ensure you have the best line of defence against Canadian winter weather, call (647)-470-4076 for a FREE estimate today. Looking for quality roof repairs, a complete installation or a professional to fulfill your roof’s maintenance needs? Coverall Roofing is the right company for you. We have highly trained staff with years of experience in commercial and residential roofing. Whether you need help choosing a durable and energy efficient roof or repairs for your leaky roof, we’ll visit the property, study the condition of your roof and offer the best recommendations. We carefully choose the roofing materials to be used for each project so you can be assured of a job well done. We roof it once and make sure it’s done right. Talk to us today for a no-obligation consultation.